The Tessel was able to run various npm packages, but wasn’t able to run Node.js itself, so Tessel often had to build in compatibility specifically for commonly used packages. The Tessel 2 greatly improves on this by running the real Node.js out of the box. This fact alone made me pre-order it instantly. Access to npm modules brings a lot of potential to this microcontroller. It also has two USB ports, providing access to USB devices (e.g. webcams) as well as ready made Tessel modules and the GPIO port (to directly connect all sorts of electronics via jumper wires to pins). Pre-order Tessel 2 – Pre-order the Tessel 2 from their website and start planning your creations! 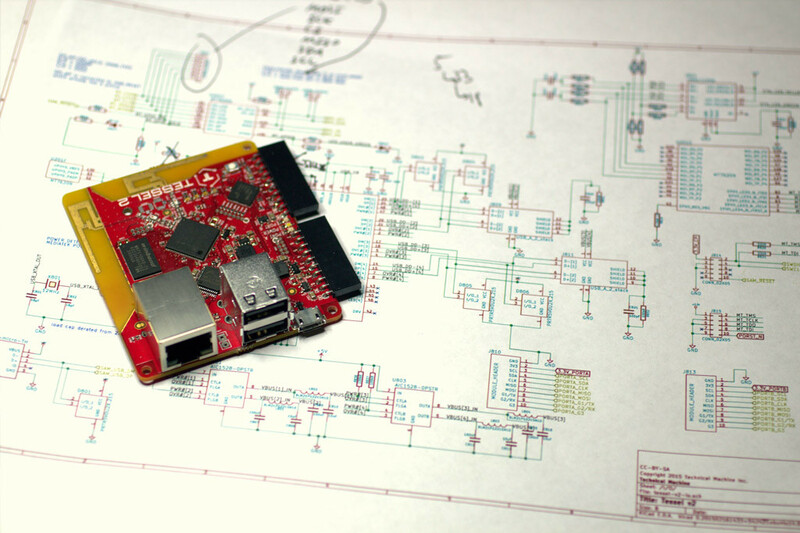 The Tessel 2 should arrive in January 2016. Official Tessel Documentation – You can start reading up on Tessel development already (Tessel 1 development should be very similar to Tessel 2). Official Open Hybrid Page – This has everything you’ll need to download the platform and get started. OpenHybrid’s Talk at O’Reilly Solid – A brilliant talk about this whole concept at the O’Reilly Solid conference that showcases its potential. Both JerryScript and IoT.js are still in their early stages, so it will be exciting to see how they progress throughout 2016. I’m eagerly hoping for integration with the Samsung SmartThings platform at some point but I haven’t heard of any mention of this yet! Official JerryScript Page – The official page for JerryScript contains links to downloading the engine and guides on getting started. Official IoT.js Page – The official page for IoT.js also has a download link and guides for getting started. 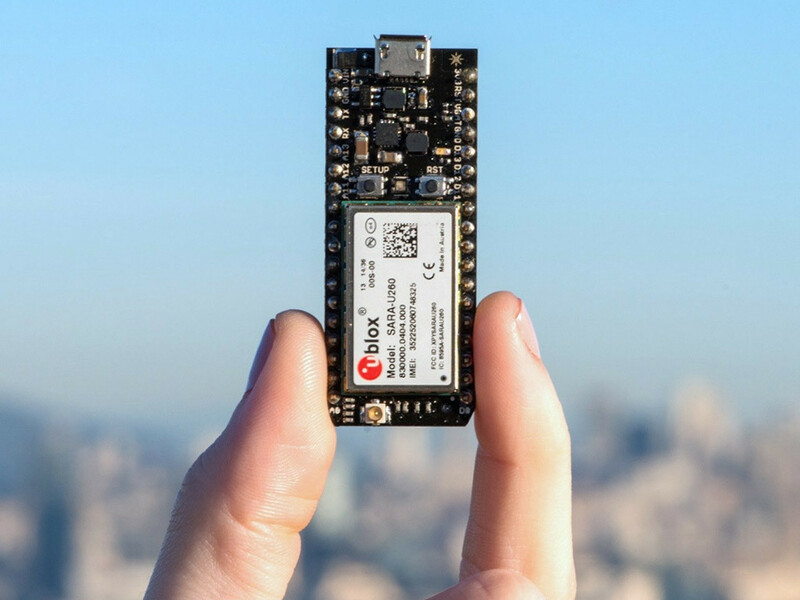 They began shipping a faster and more reliable microcontroller called the Photon and put a 2G/3G enabled microcontroller named the Electron onto Kickstarter (no need for a Wi-Fi connection to keep the device online!). The Electron is now available for pre-order from their website and is estimated to be shipping in January 2016. Particle Prototyping Devices – The official page that provides an overview of each device’s capabilities and links to purchase them. ParticleJS Docs – The official ParticleJS documentation. 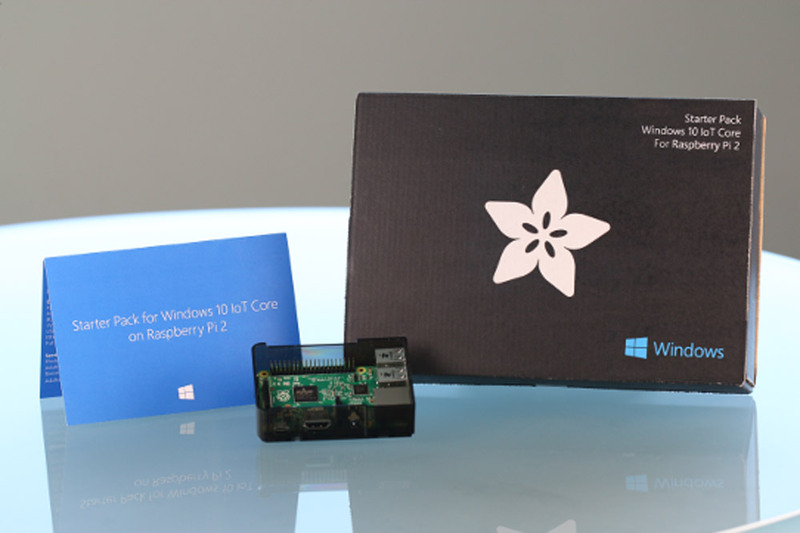 Running Windows 10 IoT Core on a Raspberry Pi 2 – A guide I put together here at SitePoint on putting Windows 10 IoT Core onto a Raspberry Pi 2 (doesn’t mention Node.js but you’ll need to go through this first before you do anything else!). Microsoft’s Guide to Using Node.js with the Windows IoT Platorm – An official blog post on getting started with Windows 10 IoT Core and Node.js. Windows 10 IoT Core Docs and Samples – An assortment of examples, including quite a few on Node.js. Official Evothings “Getting Started” Page – Evothings’ official guide to getting started with Evothings. 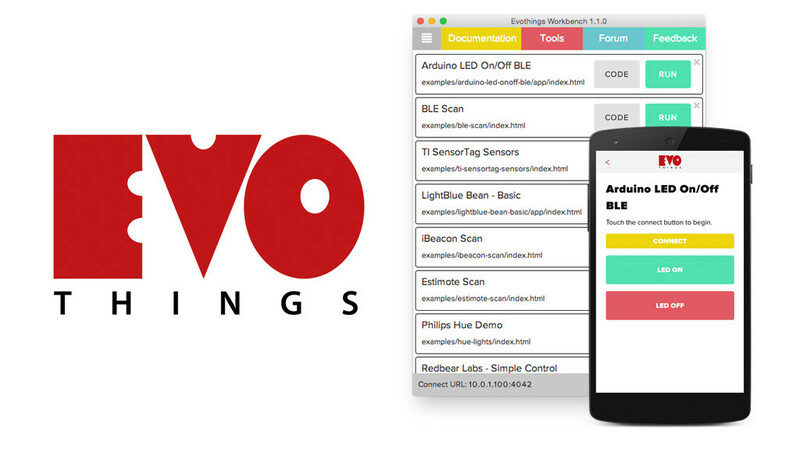 Evothings tutorials – The aforementioned tutorial list! How to Prototype Beacon Apps with Estimote and Evothings – My SitePoint guide on how I prototyped a beacon mobile app with Evothings Studio. This year IFTTT released a channel that provided functionality the Internet of Things community had been dreaming of – the ability to make and receive custom HTTP requests within IFTTT. This opened up the service so that absolutely any custom prototype which either makes or receives HTTP requests can work with IFTTT and its many services! This works incredibly well for Node.js developers as HTTP requests can be made/received in Node.js with ease. Almost any IoT prototype you connect up with Node.js can now be hooked into IFTTT! 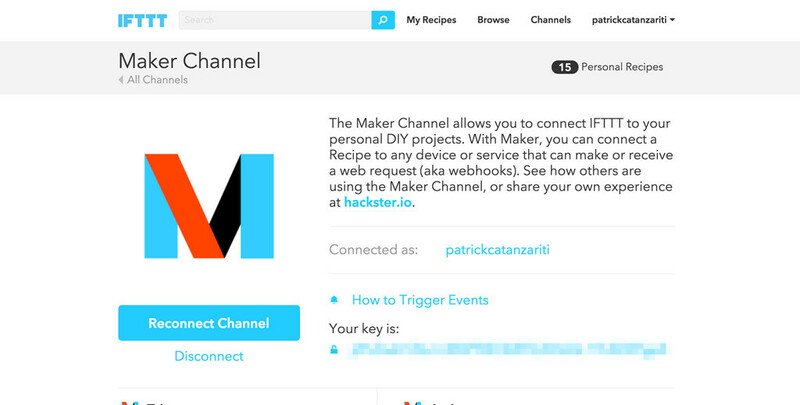 The IFTTT Maker Channel – The official page for the IFTTT Maker Channel. Connecting the IoT and Node.js to IFTTT – A SitePoint tutorial I put together earlier this year to show the basics of using IFTTT with Node.js. Automating LIFX Lights With The LightBlue Bean and IFTTT – My SitePoint guide on automating LIFX lights via Node.js, the LightBlue Bean and IFTTT. 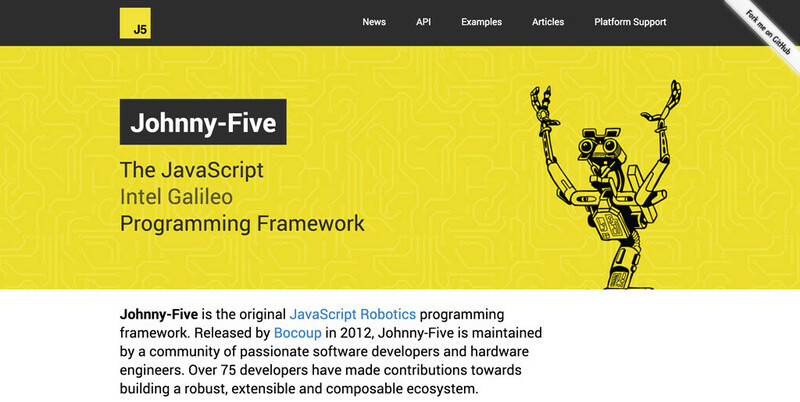 Johnny-Five Official Website – The Johnny-Five revamped website. 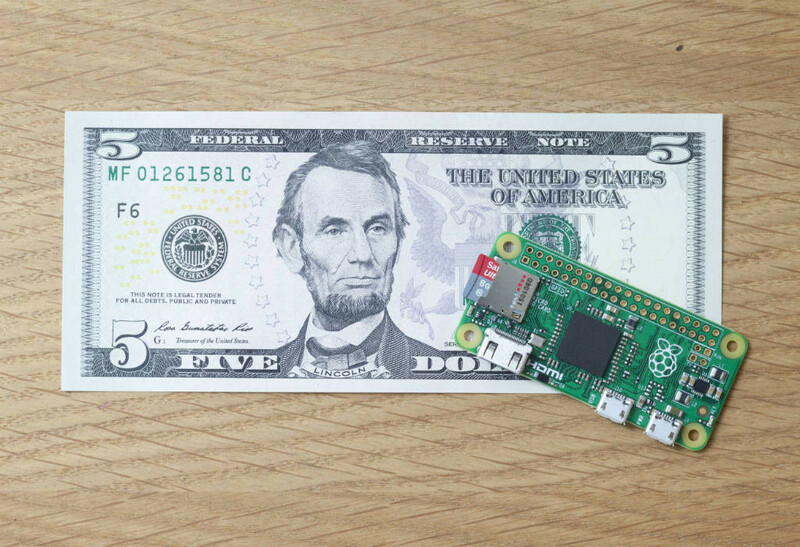 The Raspberry Pi Zero Product Page – The Official Raspberry Pi Zero product page where you can find specifications and links for purchase!